Samsung unveiled several new additions to their consumer electronics family today, less than a week before Apple is expected to announce their next-generation iPhone. Samsung started today’s announcements with the Galaxy Note 3. The new phone includes improved cellular radios, a larger 5.7″ 1080p display, 3 GB of RAM, a 13MP camera, better support for enterprise customers, and general improvements to battery life. The Note 3 is available in both 32 GB and 64 GB models. 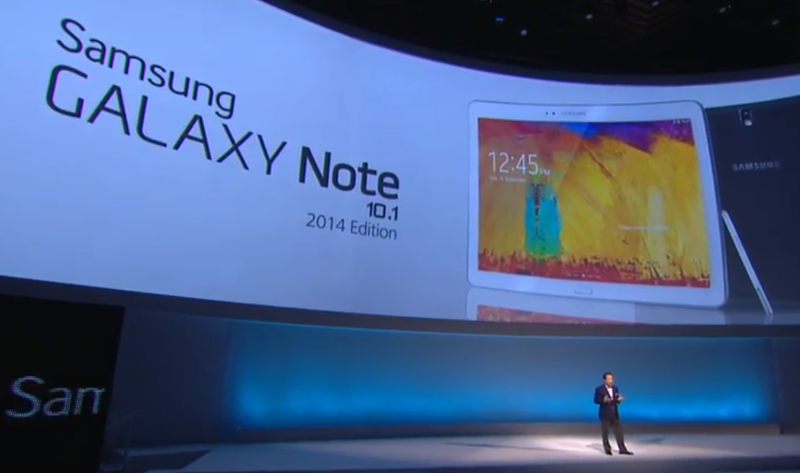 Samsung also announced an updated version of the Note 10.1 “2014 edition” tablet with improvements to the display, speakers, and leather cover. Once again Samsung appears to be attempting to get ahead of Apple’s rumored upcoming releases, as the Cupertino company is expected to release an updated 10-inch iPad and iPad mini sometime in October. However, the biggest announcement today was Samsung’s apparent answer to Apple’s as-of-yet officially unconfirmed entry to the wearable computing market. 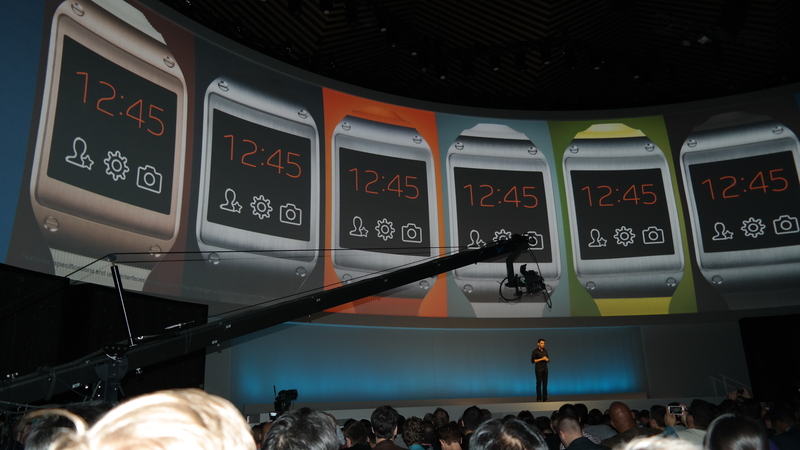 The Galaxy Gear smartwatch is Samsung’s first attempt at a wearable companion device for their lineup of smartphones. The watch features include a 320×320 color touchscreen, built-in speaker and microphone for use during phone calls, Bluetooth 4.0 for connecting to a Samsung phone, and half a gig of RAM. It also sports a 1.9 MP camera in the wristband capable of shooting photos and ten-second video clips, and a pedometer. The watch is only available in 4 GB. 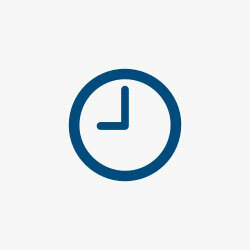 While the Galaxy Gear focuses on interacting with your phone without having to touch the actual phone, Apple’s “iWatch” entry to the wearable space—which it seems Samsung is trying to get ahead of—is believed to have a greater focus on fitness and health based on a series of recent hires. The Galaxy Gear will go on sale for $299 on September 25th, along with the updated Note devices announced today.